I read “Fun Home,” a graphic novel by a local author named Alison Bechdel, last year in one of my genre classes. In doing the research for my genre project in this class, I came across something called the Bechdel test which was created by this author to identify gender bias in movies. If you actually stop to think about it, it is quite surprising how many action/adventure movies fail the Bechdel test. You should refer to this in your media workshop! Some people have asked to read the commencement address I delivered this morning to the 2013 graduates of Butler University. So here it is. This has been somewhat a theme so far in all three courses in the LLED block. This ideas empower the student, and will help create motivation. Students will be more compelled to get the work done if you present it in a way to them that doesn’t feel like they are doing work without a purpose. Just thought I’d share, some good ideas! 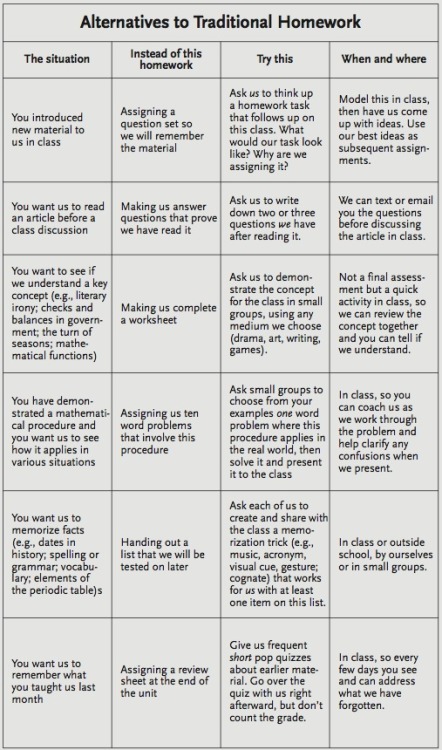 I like the choice that these examples provide for students! I love how this teacher shares ways in which we can lead our students to think about the single stories they have, either of themselves or others. It makes me think about my students in Brooklyn and what I could have done to help them challenge the single stories that were created about them. 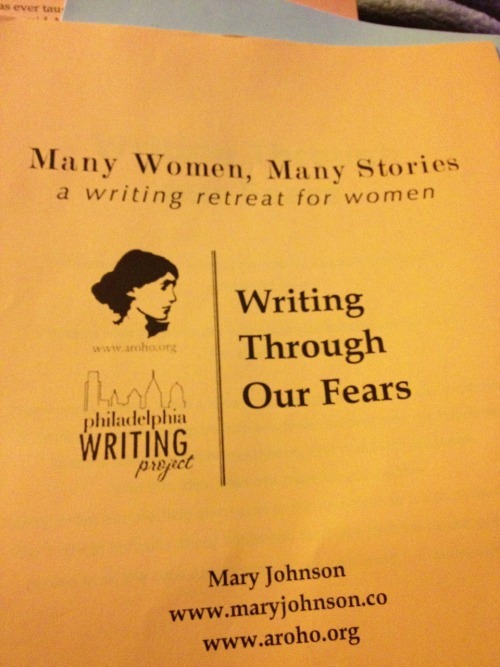 Can’t wait to share my experience at Many Women, Many Stories with my students tomorrow!